In this post I want to do something about Java mail API. This provides so many classes and methods. 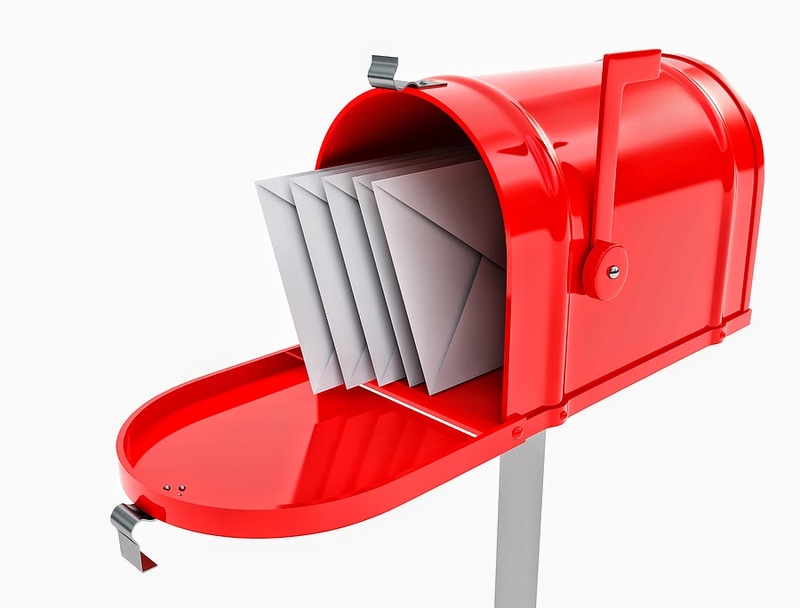 There is a simple program to connect to your mailbox and read mails using your mail address and the password. This program is very simple to understand even though it is too long. Try to understand one by one. First of all you have to get the Javamail API. Download from here. If you are using old Java version (below Java 6) you need to download the latest Java Activation Framework (JAF). Download from here. Then you can add them like you did in previous posts (Adding MYSQL JDBC Driver). In this program, you have to import Javax.mail. * package. I have divided this program into 10 sections to get understand easily. Now you have very simple idea how whole program is going. Then I am going to explain special methods that I have used in this program. This is not belongs to javax.mail package. This is a subclass of Hashtable and this is used to maintain a list of values. This is the class that enables you to create sessions while sending and receiving mails. This class use the instances of Property class to retrieve information such as port, username, password...etc. In this program I have used default session using getDefaultInstance() method. This class helps you to store and retrieve mails from the mail server. getStore() method returns the store for the specified protocol. In my program I have used "pop3s". This class represent a folder for mails. Folder object consist of messages and sub folders. getFolder() method can be used to select the specific folder. You can type the folder name as a parameter. It will return the specified folder. Then you can use open() method to open that folder. In this method you can see something READ_ONLY. It allows you only to read the folder. Then I have created a mailReader object to read mails from the inbox. Then I have created msg; a Message object to get the messages from mailFolder using getMessages() method. In this program you cannot see the real content of mails. In Gmail and Hotmail you will be able to a message like "javax.mail.internet.MimeMultipart@2c2166f2". If you are using Yahoo you can see some codes like HTML(web content). You know that email are not only consist of text. There are images and other parts. In my next post I will make you another code to identify these things in Java mail. At last I have closed mailFolder() and mailStore() to prevent resource leak. In this program I have explained only the main points of Java mail API. There are so many classes and methods that can be used to advanced and simplified your programs. In my previous post I showed how to connect with MySQL database and retrieve using Java. In this post I am going to illustrate how to insert data into your MySQL database, how to update data on it and how to delete data from it. To do this we use "Prepared Statements" in Java. Now you have successfully created a "student" table in a database called "test". Here is the simple code of my project. This is very simple static Java program that can be used to insert, update and delete data from MySQL database. In this program we retrieve data in run time. So we need to use runtime parameters to perform the task. In my first program in last post I have used Statement objects. We cannot use these objects to retrieve data in runtime. That is why we use PreparedStatements as runtime objects. This allows to pass runtime parameters to SQL queries. In this program I have created three types of PreparedStatement objects. This is not a pre defined method. I have created this method to Connect MySQL database. I have used separate try-catch blocks to easily identify any errors that can be happen while connecting. This commit keyword belongs to SQL transactions. commit is used to save the changes in the SQL. In JavaSE 7 API, it says, void commit() Makes all changes made since the previous commit / rollback permanent and releases any database locks currently held by this Connection object. This method should be used only when auto-commit mode has been disabled. You need to commit your code after execute() method or you can set setAutoCommit(true). In my program I have used setInt() and setString() methods. Each method consist of Parameter index and value. This method sets the value according to the given parameter and then the driver converts this into SQL Integer value. This is another special method which is used to roll back all the changes that we have created in the database, if there are any error while transaction. This method is used in the catch() block. This method should be used only when auto-commit mode has been disabled( setAutoCommit(false) ). Finally I have closed prepared statements and the connection.